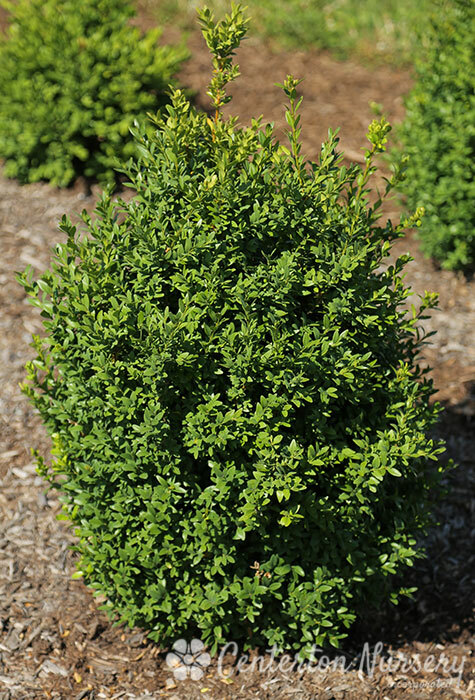 Tight/compact habit of deep green evergreen foliage on an upright stately form. A great hardy selection for upright Boxwood. Spring/Summer Care: Best if not pruned during growing season. Autumn/Winter Care: Trim anytime late winter through late spring. Most Buxus can take many different shapes, but 'Arctic Emerlad' has a tendancy to grow upright and form a pyramid-type shape. Fertilizer Needs: Apply a slow-release fertilizer in mid-summer. 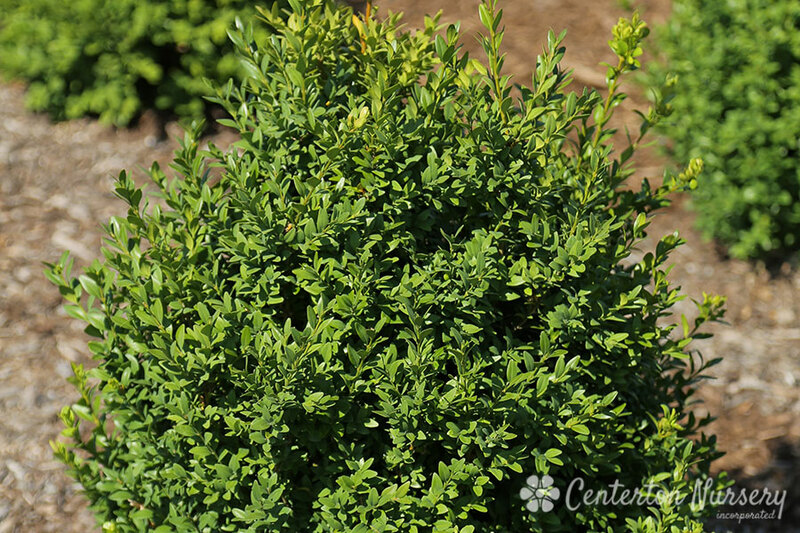 Boxwoods can also benefit from magnesium (which can help keep a rich green color). If needed, apply a magnesium fertilizer in late spring.